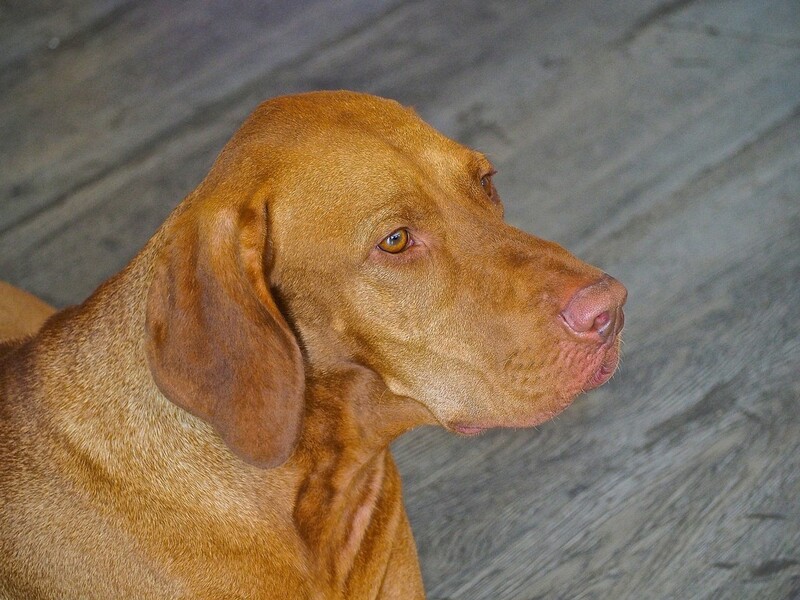 This is Rusty who is a Visla and belongs to my Nephews family. Wonderfully detailed... such a pretty dog! Very handsome and distinguished looking fellow! Great portrait!